Des pite much being written of James Cook’s achievements – both positive and negative – little is known of the man himself. 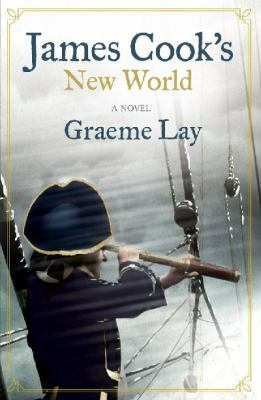 Cook certainly kept a Captain’s log for the Admiralty during his voyages – but in these two novels Graeme Lay has him also writing a personal account of his experiences for his wife, Elizabeth. This personal account, along with the third person narrative that talks of Cook’s feeling and opinions, attempts to round out Cook’s personality. Much is made of the tension between Cook’s love of his wife and children, and his dedication to a career requiring his being apart from them for years at a time. Lay, who clearly states his books are fiction, presents Cook as a very laudable character indeed; within the constraints of the prejudices of his time, Lay’s Cook is liberal, fair handed and possessed of a fine moral imagination. Cook rose from draper’s assistant to become a cartographer and sea captain, so was obviously a high achiever, Lay underpins this initially with Cook’s drive to avoid a lubberly life, and then his desire to prove himself the equal of the upper class navy men and wealthy scientists who surround him. 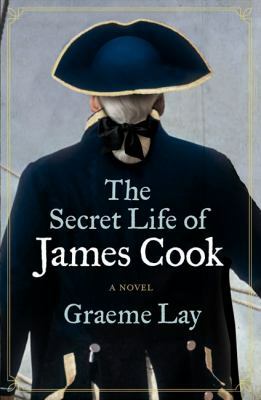 The first novel, The secret life of James Cook, covers Cook’s life through to the end of the first voyage of discovery in 1771, and the second James Cook’s new world covers the second voyage (1772-1775). In neither book do the naturalists come off well, Joseph Banks being an arrogant rake on the first voyage and Johann Forster a pious dope in the second. The writing isn’t spectacular but despite that, and Cook coming off a little bland in the first volume, Cook’s story is compelling – and by the second volume Cook does shows some welcome weakness, self-doubt and humour. All in all a great read and, despite knowing it won’t end well, I look forward to reading the third volume.